** That’s my affiliate link, so I get a commission if you use it. Thanks! 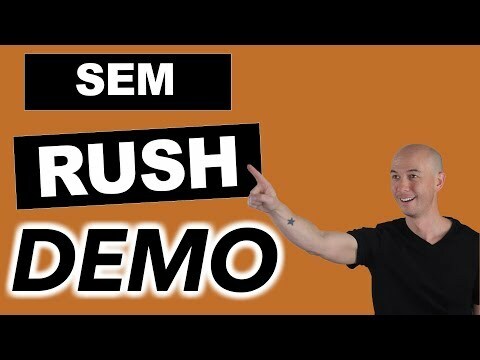 SEM Rush is an online marketing tool made for professional marketers, and it’s a great tool to use for your own marketing needs! In this video I give you guys a demo of this awesome tool and how you can use it to your advantage.